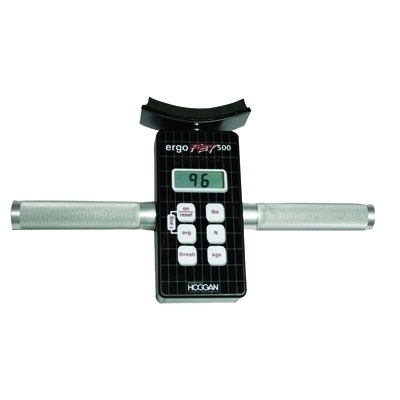 ErgoFET500" Push-pull dynamometer measures peak force, average or 3-second average force. 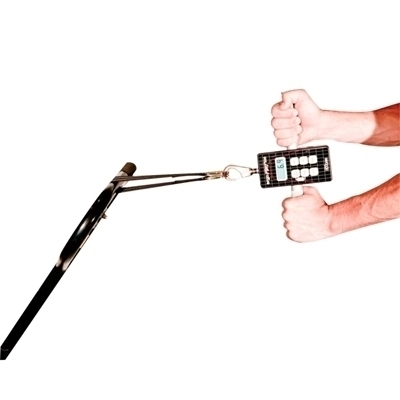 Push and pull attachments allow for a wide variety of strength measurement tests. 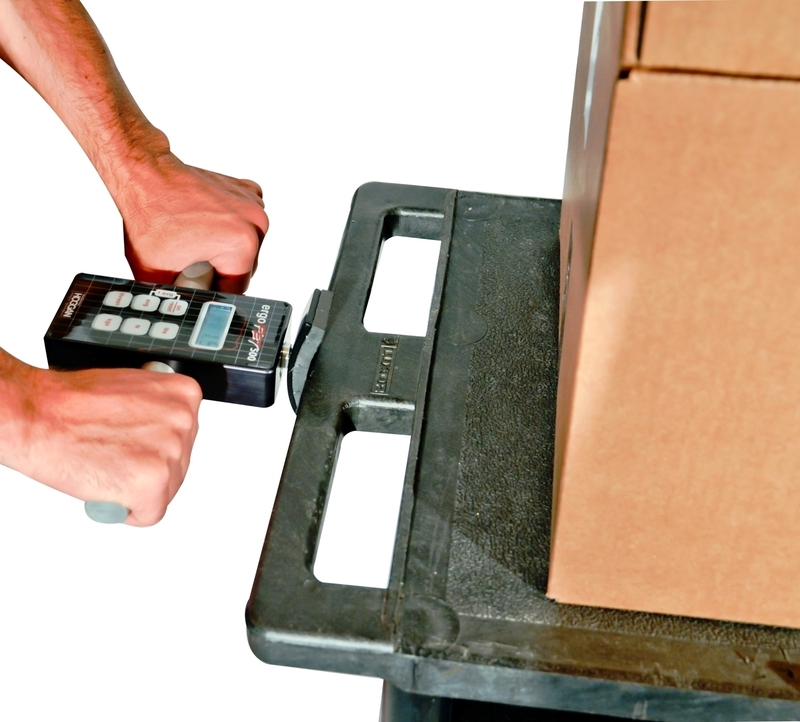 Use removable handles when measuring higher forces. 500 lb push capacity, 200 lb pull capacity. Dimensions: 16" x 6" x 12"